Super disappointed to learn that my time with the Pixies ended today. Amazing experience. Looking forward to focusing my attention back on the Muffs and our upcoming new album. All the best to everyone. 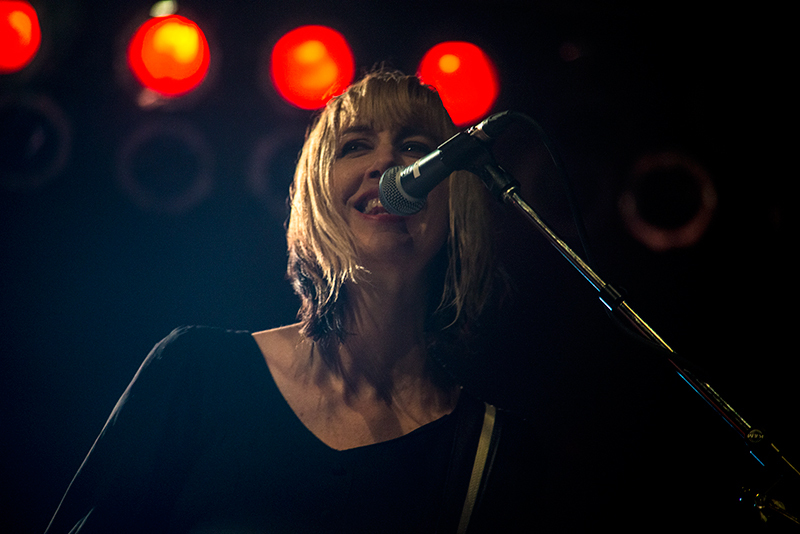 Shattuck made her live debut with the Pixies back in July, and appears on September’s release, EP-1. It’s unclear who will perform bass when the band returns to the road in early January. Though, if I could make a suggestion, Kim Ljung sounds pretty good.